Keith Haring‘s work has always delighted and inspired me. I love his use of color and thick black line. There is a clean, simplicity to his often searing social commentary. His work is like a soft hammer, drawing you in and then capturing your attention & rattling your sensibilities. 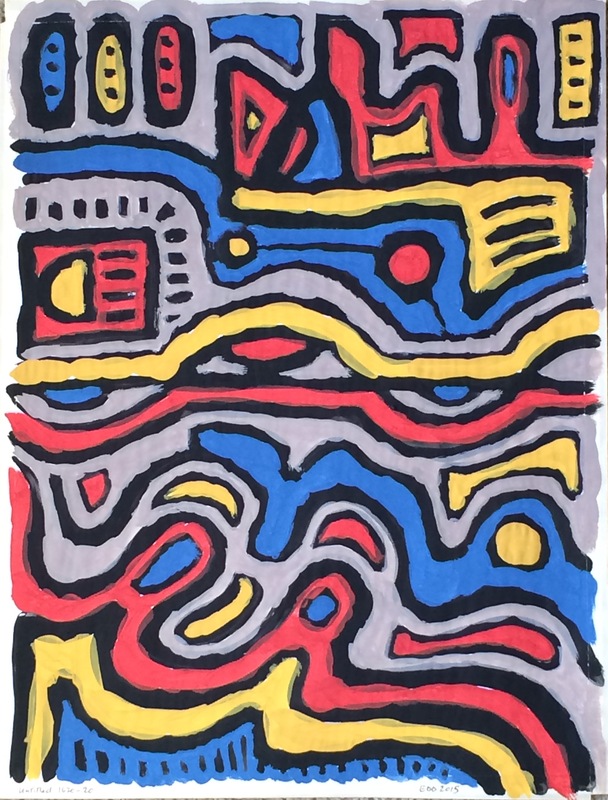 This work has no particular agenda but I created it mindful of Haring’s techniques and use of color.